Warning: People in Glass Houses and Offices. If you work in a typical business setting, snagging one of those sweet glassed-in corner offices, (or at least a scenic cubicle by the window) is a major coup. Aside from the envy of your co-workers, it also provides you with a much better view than you’d likely get having to stare at a copier or vending machine all day. Just remember though that glass is a double-edged sword. Or pane, rather. The easier it is for you to see out of it, the easier it is for the sun to reach inside and start wreaking skin damage upon you. Think for just a moment on how much time an average worker spends at his or her desk each week. At minimum, it’s likely around forty hours. Minus an hour or two each day for meetings, breaks and et cetera. And if they eat lunch at their desks, most of that time can be added back. Conservatively, if you spend thirty hours a week sitting next to windows at your workplace, that’s one hundred and twenty hours a month. And since the sun’s harmful UV rays are present even when the weather is rainy or overcast, you can’t count on much of a reprieve on those days. Yet there are simple solutions. We recommend that you keep a bottle of sunscreen in your desk drawer so it’s already there when you arrive each day. Also, most workplaces have blinds or screens attached to their windows that you can easily close or pull down when you want to. Use them prudently; the view will still be there later. 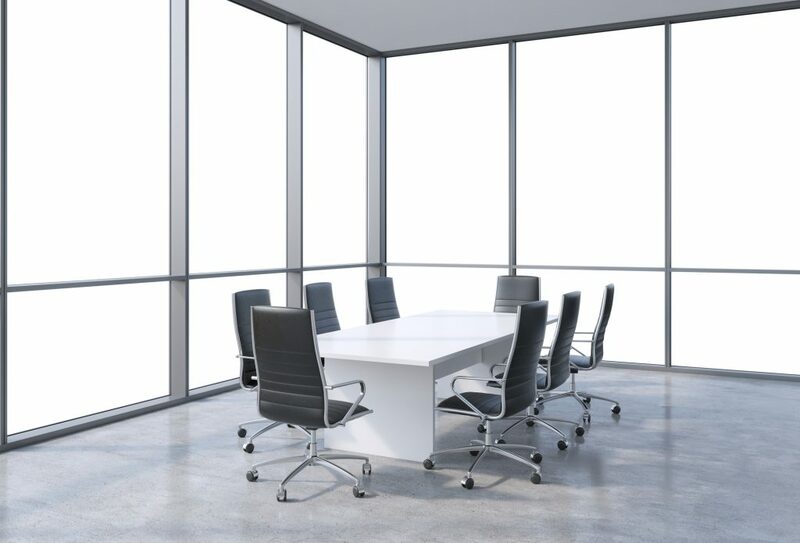 And of course, if you have a say in how your office or cubicle is arranged, configure your desk and chair so that they aren’t directly exposed to sunlight. By the way, this advice doesn’t apply only to office buildings. Many people work from home and choose to set up shop by windows there as well. Some houses have sunrooms that are frequently used for recreation. Often, people read, converse, play games or watch TV in them for hours at a clip. 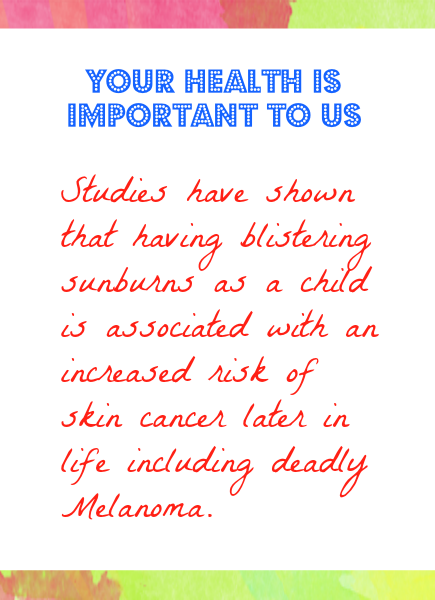 These too are times when sunscreen, shades, sun-safe clothing and eyewear should be a priority. If you’re familiar with how a greenhouse works, you’ll understand why even better. So please remember: it’s possible for you to spend quite a lot of time in the sun each week without even being outside!